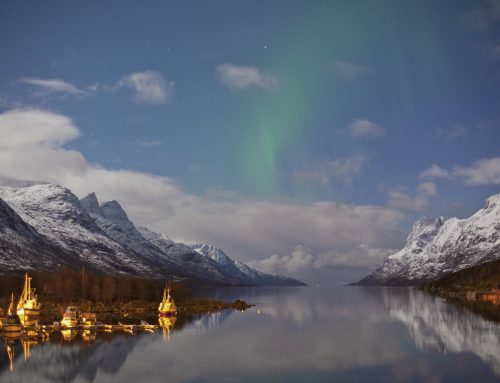 250 km north of the Arctic circle you will find the Kakslauttanen Arctic resort. The Kakslauttanen arctic resort is set in the depths of Finnish Lapland with an array of incredible accommodation from Glass igloo’s to lodge chalets set in the pristine white snow of Lapland. Lapland is the home of Christmas, the official home of Santa Claus and the number one destination for holidays at Christmas. There is no better way to explore the winter landscape than on a safari by snowmobile for an incredible Christmas exploration. 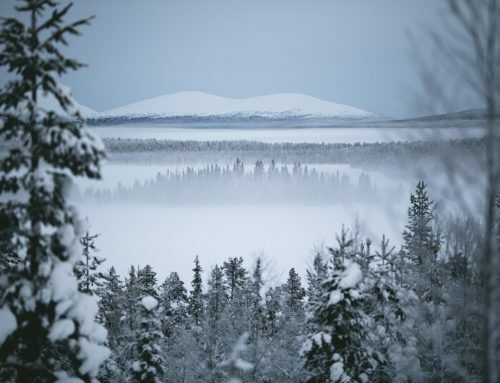 Visiting Lapland for Christmas is the perfect way to make an unforgettable Christmas. To really make an authentic Christmas holiday try a holiday to Lapland and stay in a traditional Lappish log cabin in the snow. 4. Overnight Lapland exploration adventure. If you are looking for an adventurous Christmas holiday. Take a overnight adventure in the wilderness of Lapland exploring by snowmobile and husky sled. Take an early Christmas holiday to an incredible mountainside hotel in Switzerland. Ascher Cliff Hotel in Switzerland is open from May until late October, its location is truly incredible and a great spot for some early Christmas magic. The Breathtaking Ice hotel in Jukkasjarvi is located 200 km north of the Arctic circle. This hotel and art exhibition changes shape every year and is full of festive style activities. You can take part in ice sculpting, reindeer sled rides, dog sledding and even enjoy a few drinks at an ice bar. This 5 star superior Swiss resort includes a spa, restaurants and lots of snow making an ideal spot for a more refined Christmas holiday and a touch of skiing. Many people visit Gsttad to ski, however this beautiful hotel offers an amazing surrounding, refined cosmopolitan feel and beautiful spa. The Tree hotel offers unique tree room accommodation in the heart of the natural unspoilt beauty of Harads Sweden. The Tree hotel in Sweden is being talked about a lot at the moment and it’s not hard to see why. If you’re searching for a unique and peaceful break for Christmas the Tree hotel offers an unrivaled location and accommodation. If in Lapland for Christmas it’s a must to visit Santa’s Salmon Place for some traditional Lappish cuisine. The restaurants cute Tepee in Finnish Lapland serves freshly baked Salmon by an open fire. Meals are even served on natural wooden plates, the perfect addition for holidays at Christmas. Levi ski resort boats some of Finland best skiing. If you want an Christmas holiday with heaps of skiing Levi Ski Resort in Lapland is the perfect spot. 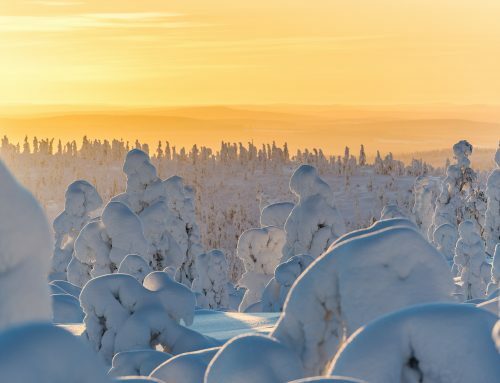 Visit Santa’s homeland in Lapland for some Christmas fun and also hit the slopes at Finland’s best ski resort. Have a christmas holiday with a difference an incredible Eco hotel made up of geodesic domes that tops any alpine experience. Each luxury snow pod has a wood burning stoves and sundecks. 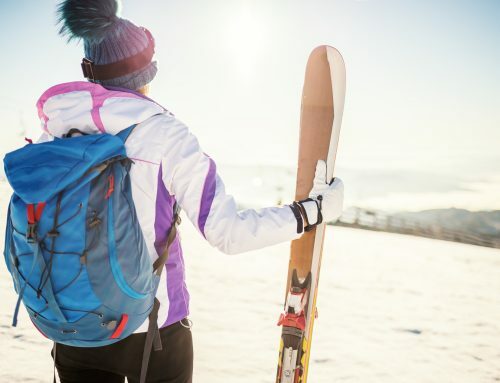 A stay here also comes with an array on freebies, homemade cakes, hot drinks, fruit and ski gear to take full advantage of the private slopes. Visit Yllas in Lapland for the authentic Christmas holiday full of untouched scenery perfect for ski holidays at Christmas. The Yllas region is full of natural beauty and tranquility with a selection of cafes and ski restaurants dotted around. 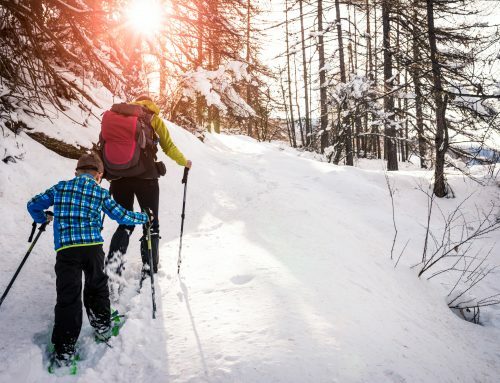 You can take advantage of some unique ski trails in its unspolit landscape, you may even spot Santa. The little french town of Colmar becomes decorated with charm like a fairy tail during the festive season. Illuminated in the decoration of Christmas lights this 19th century french town creates a historical and magical destination for a christmas holiday or break to explore Christmas markets. You will find the picturesque medieval town of Kitzbuhler alongside the river of Kitzbuhler. During the winter the town of Kitzbuhel becomes blanketed in snow, and from the 24th of November to the 25 December you will find the enchanting Christmas markets of Kitzbuhler. Kitzbuhler id the perfect destination for a touch of shopping and first class skiing. New York City, a place where we all should spend at least one Christmas in this iconic destination. The city lights up and transforms into a winter wonderland every year, see spectacular lights, spectacular shows and of course spectacular shopping! A family Christmas trip to London wouldn’t be complete without a trip to the famous shopping store Harrods. London’s famous Harrods is the perfect way to kick of any Christmas celebration with either a holiday, short break or day trip to England’s capital and indulge in some rather expensive shopping. The Arctic Light Hotel is one of Lapland’s luxury hotels located in Rovaniemi. If you want to explore Lapland and have a few home comforts and amenities, The Arctic Light Hotel is perfect. A gigantic snow castle located in Kemi in Finland. You can find the hotel hand crafted from snow and ice from January to April. The Snow Castle has the worlds largest snow restaurant a chapel and a range of beautifully hand crafted guest rooms to stay in. Valkenburg has one of the worlds most incredible Christmas markets. Every year in the town of Valkenburg a magical Christmas market is set up in the caves of Valkenburg. This is a Christmas holiday with a difference exploring the magical Velvet Cave Christmas markets. Right in the center of Budapest you will find the famous Grand Hotel Budapest now know as the Cornithia Hotel Budapest. The Budapest hotel shows off some incredible architecture, guests can enjoy free access to their spa and experience some traditional luxury service. Paris is a shopping paradise, the city is also full of shows and festive goings on over the Christmas season. Paris is a great location for a Christmas holiday with an abundance of activities from ice skating, fine dining, shows, carousels and of course shopping. At the Cambrian Hotel experience a taste of the Alps, relax in their spa, hit the slopes or take in the scenery from an infity poole.